Actor Abhishek Bachchan may not be seen onscreen much but his love for family and especially daughter Aaradhya has been abundant. 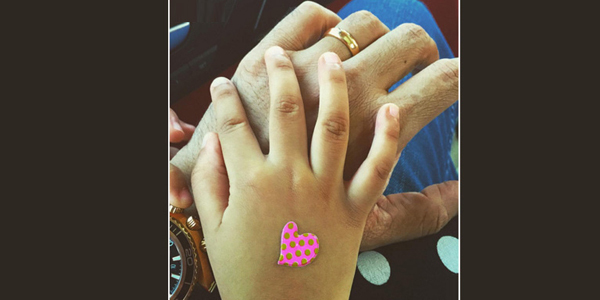 He is not just known to be a good son, husband and actor but also joins the bandwagon of a dotting Daddy! We have always seen Aaradhya spotted with beautiful mommy Aishwarya Rai Bachchan but today we got a picture that shows darling Aaradhya is the apple of the eye for Abhishek.